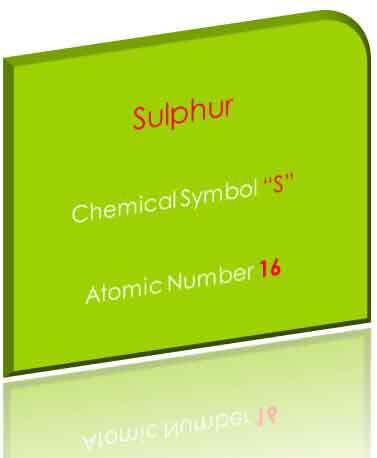 Sulfur belongs to the chemical elements belonging to group 16 i.e. chalogens family. Oxygen, tellurium, selenium, and polonium are other members of Group 16. This Group 16 is also known as Group VIA of the periodic table. The periodic table is an ordered arrangement of chemical elements in groups and periods to better understand their behaviors in the form of groups. Physical Properties of Sulfur: It behaves differently in different solvents for example it is insoluble in water but soluble in Carbon disulfide. Sulfur actually looks like pale yellow; physically it is a brittle solid. Moreover Sulphur has no smell. Sulphur exists in different forms such as solid, liquid or gas. 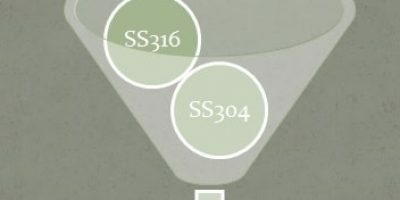 In every form, sulfur is present in multiple allotropic states. There is an area for researchers to study different allotropic forms of Sulphur because their relationships are not yet fully comprehended. Alloying Behavior of Sulphur: Sulphur is added only in free cutting steel so as to improve the property of machinability. 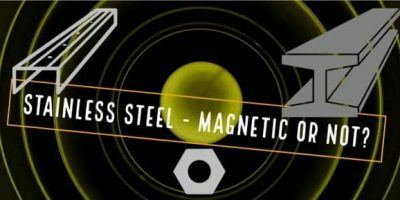 In other types of steel, it is recommended to keep the level of Sulphur as low as possible. Although Sulphur is useful for the property of machinability but on the hand it damages the property of transverse ductility and also it compromises the mechanical property of notched impact toughness. Occurrence of Sulphur: Sulfur is present on earth crust in different forms of meteorites which are different types of sulfides. Normal stone like meteorites contain an average 2.1% sulfur. On the other hand, carbonaceous stone like meteorites contain up to the level of 6.6%. It is naturally available as iron sulphide which is also called as troilite. Free Sulphur is found in carbonaceous chondrites. In few exceptions chondrites can also contain sulfates. Sulfur is also present in volcano opening for example the one present in the Vulcano of Italy. The world’s 5th most occurring chemical element on the basis of mass is also element Sulphur. Therefore element sulfur can be obtained from natural hot springs and volcanic areas in numerous places of the world, particularly along the Pacific Ring of Fire. The examples of these volcanic deposits are in Chile, Indonesia and Japan. In these countries, volcanic deposits are also mined. Chemical Properties of Sulphur: Chemical properties are the function of the atomic electronegativity. Sulphur is relatively less electronegative than oxygen and the halogens. It chemically reacts with many of the chemical elements but there are exceptions. These exceptions include gold, nitrogen, platinum and beryllium.